Viewers in Wales will become the first in the UK to receive their local version of both main BBC channels in HD. 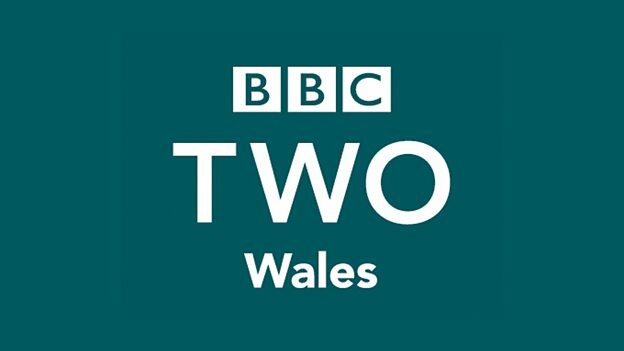 The broadcaster has announced that BBC Two Wales will launch in HD later this year - enabling BBC Wales to deliver all its programming in HD for the first time. The exact launch date is to be confirmed. BBC Two Wales HD will be available on Freeview HD, YouView and the BBC iPlayer. Other platforms are yet to be confirmed. BBC One Wales was launched in HD back in 2013. At the present time, either the relevant localised version of BBC One or BBC Two is carried in HD in each area, but never both. In Scotland, BBC Two Scotland will be replaced by the main network version of BBC Two next year, which is already available in HD. Northern Ireland currently gets BBC One NI in HD, but not the local version of BBC Two. In England, Isle of Man and the Channel Islands, BBC Two is in HD, but the local versions of BBC One are still SD only, with the HD version switching to a red screen during regional opt-outs. Speaking about the change to BBC Two, BBC Cymru Wales Director Rhodri Talfan Davies says that the shift was an important step in the technical upgrade of BBC Wales services as it prepares to move to its new broadcast centre at Central Square in Cardiff city centre. The BBC says the upgrade coincides with the biggest expansion in BBC Wales English-language programming in a generation, supported by £8.5 million per annum of new funding. As of yet, there's no mention of the channel being available on Sky or Freesat. For the BBC to accomodate additional HD channels on satellite, it will need to adjust the way it broadcasts HD channels. Currently, the BBC's two transponders are configures to carry four services each. But ITV has its transponders configured to carry six services per transponder. Alternatively, the BBC could hire additional capacity, but this might not be seen as a wise use of licence fee money and use of satellite capacity.